arnob is using Smore newsletters to spread the word online. One of the most known and used energy sources is hydro energy. It is clean and very eco-friendly to the environment. This is renewable, which means it will last forever, unlike coal, oil, etc. Since the past, technology has been advancing and making hydro energy a easy way to collect electricity. All the energy stored in a body of water held in a specific height converts to kinetic(movement) energy to move a turbine to create our electricity. Many of the water dams are created beside many waterfalls and bodies of water like Niagra Falls. 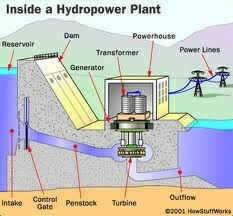 The diagram above shows a hydropower plant with all its important pieces like the turbine and the powerhouse. First there is a reservoir, which is the main source, with lots of water then going through the control gate and penstock all the way to the turbine so it spins creating kinetic energy when going to the generator, then transformer in the power house. Later on the electricity travels through the power lines which gives us a clean source and is friendly to the Earth. Hydro energy is a renewable and eco-friendly energy source. 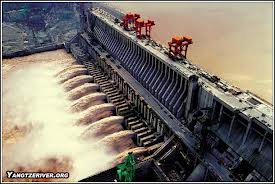 Hydro power needs to turn to kinetic enregy before giving electricity.The largest hydro dam in the world is the Three Gorges dam in China.Only some countries, like Norway, Canada and Brazil, have Hydro power as there main source. 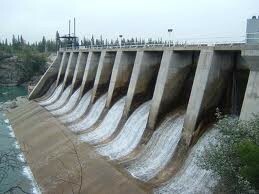 Hydro power is clean and cheap and has been used by watermills through a thousand years. 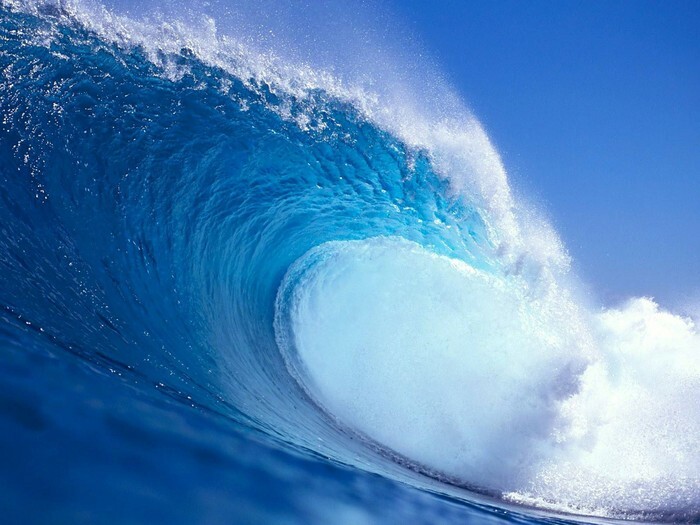 There are many types of Hydro energy like wave and tidal energy. >Hydro dams affect the environment by taking lots of space, affecting life in the water and the constrution produces green house gases. >If a hydro dam breaks, the people around it are in danger because of a flood risk like the "Johnstown flood". >When a flood occurs in a valley, people must move leaving their farms and crops which they need for money and food. 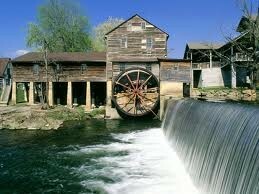 Watermills were used in the past for getting hydropower. 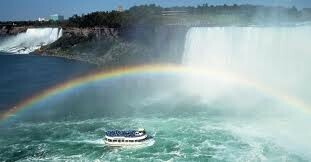 Niagra Falls is one example of the bodies of water which dams are beside. The Three Gorges Dam is the biggest dam which is is China, it produces lots of energy. Some impacts that hydro power has is that it's harmful when building dams because of pollution made and space taken from water animals like fish, it costs alot to build a dam and it takes too long. Sometimes the nearby water gets affected and lose some nutrients. The construction of a hydro dam leads to negative affects mostly affecting habitats and life in the ocean. The dam construction costs alot for only building and assembling and because of that, up to millions and billions of dollars are used. We do get a cheap energy source that is still eco-friendly and renewable.